Each of the six apartments has been meticulously designed to suit modern life. That means spacious, thoughtful layouts with open kitchens and living spaces made for entertaining, paired with generously-scaled bedroom suites, luxurious bathrooms, and ample storage. Every detail of every square metre, has been carefully considered to maximise the possibilities. No superfluous flourishes here, or stray aspects over there. 34 Coombe Lane is the epitome of thoughtful design, with a single concept, brought together in perfect harmony. 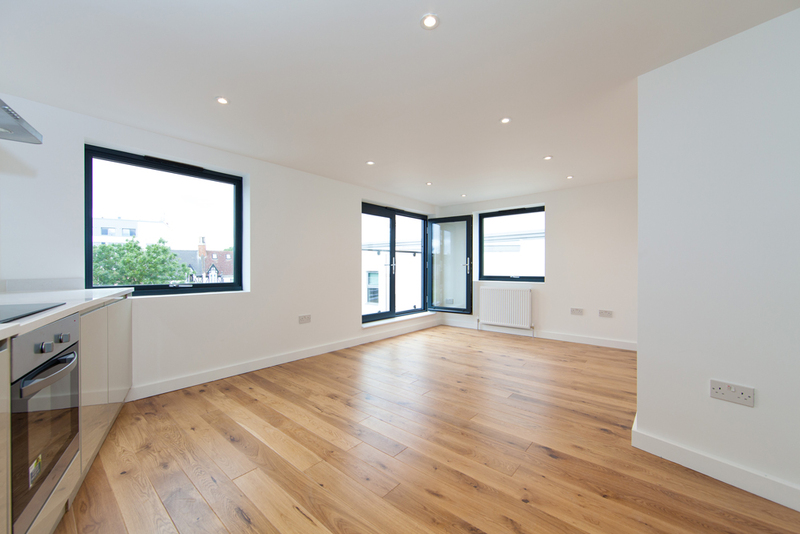 A spacious open-plan living/kitchen/diner lies at the heart of each of the six luxurious and modern apartments. These generous spaces have been specifically designed for relaxation, as well as entertaining and socialising. The generous proportions of each apartment extends into bedrooms, quiet spaces with large windows, and high-end finishes designed to provide the ideal backdrop for moments of quiet relaxation or a good night’s sleep. Each apartment is emblematic of modern, convivial living. That means premium appliances, high-gloss handless units, sleek finishes, solid stone surfaces, and thoughtful details. Whatever the time, it’s everyday living, refined. 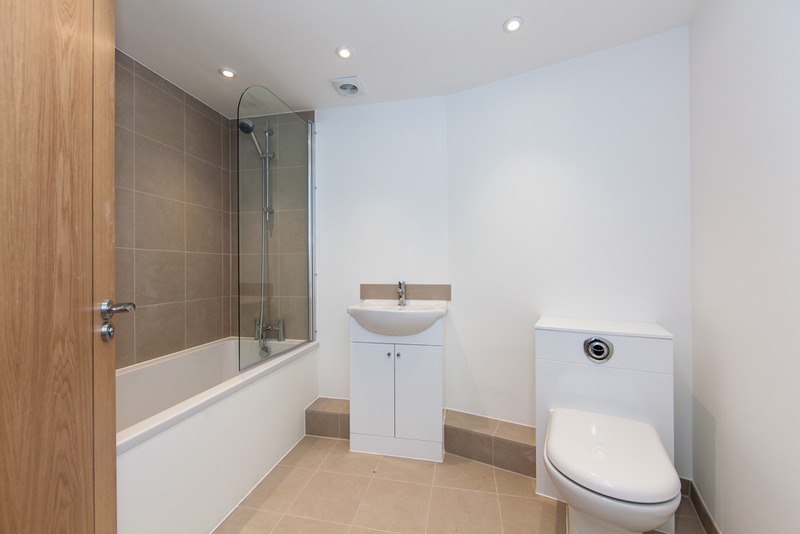 From underfloor heating and a generously proportioned bathtubs, every detail from top-to-bottom has been considered in the spacious apartment bathrooms. Perfect for rushing to get ready or enjoying some well earned R&R. 34 Coombe Lane is situated in the heart of Raynes Park and opposite the mainline station which provides links to Waterloo in just 19 minutes. Raynes Park has a vibrant selection of independent shops and was London’s best performing high street in 2012 by The Evening Standard.